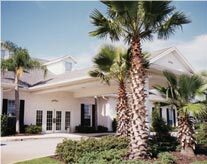 Beautiful 55+ Award-winning Plantation at Leesburg Community. 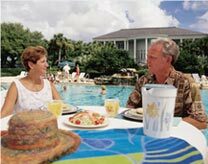 The Plantation is complete with a lifestyle that is as active as you want to be. 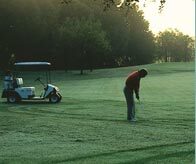 Just minutes north of Greater Orlando among the rolling hills of Central Florida, The Leesburg area awaits you. Call The Plantation at Leesburg Realty (PAL Realty) Today! !